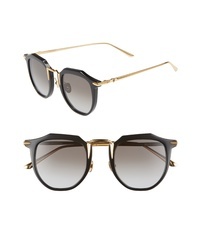 Ted Baker London 53mm Rectangle Cat Eye Sunglasses $149 Free US shipping AND returns! 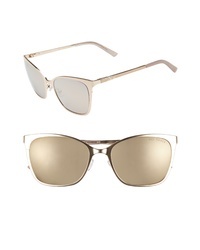 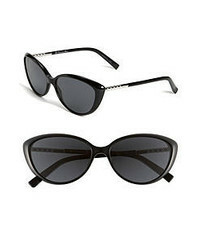 Gucci 58mm Gradient Sunglasses $550 Free US shipping AND returns! 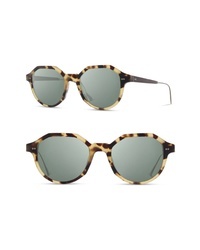 Shwood Powell 50mm Polarized Geometric Sunglasses $250 Free US shipping AND returns! 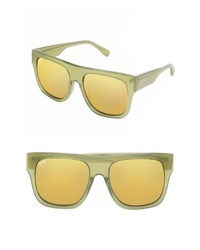 NEM 55mm Square Sunglasses $90 Free US shipping AND returns! 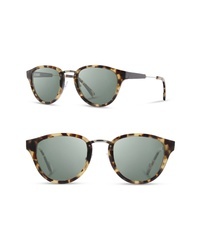 Shwood Ainsworth 49mm Polarized Sunglasses $250 Free US shipping AND returns! Longchamp 49mm Gradient Round Sunglasses $129 Free US shipping AND returns! 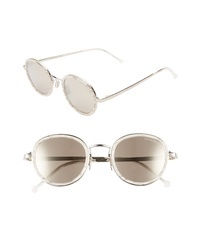 CUTLER AND GROSS 47mm Round Sunglasses $490 Free US shipping AND returns! 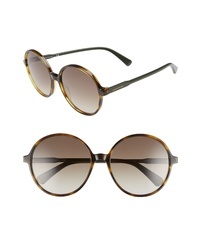 CUTLER AND GROSS 48mm Polarized Round Sunglasses $445 Free US shipping AND returns! 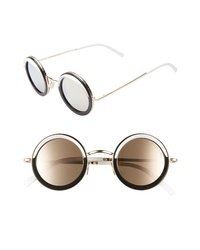 Draper James 51mm Round Sunglasses $98 Free US shipping AND returns! 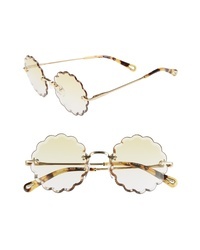 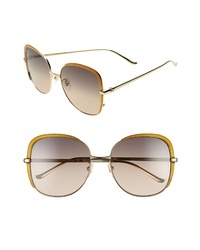 Valley Chateau 48mm Round Sunglasses $239 Free US shipping AND returns!